Tirunelveli ISRO Propulsion Complex (IPRC) Mahendragiri, Tirunelveli Recruitment 2017-2018 Apply Online www.isro.gov.in. 37 Technical Assistant, Technician Posts. The last date for submission of Online applications is 25.10.2017. 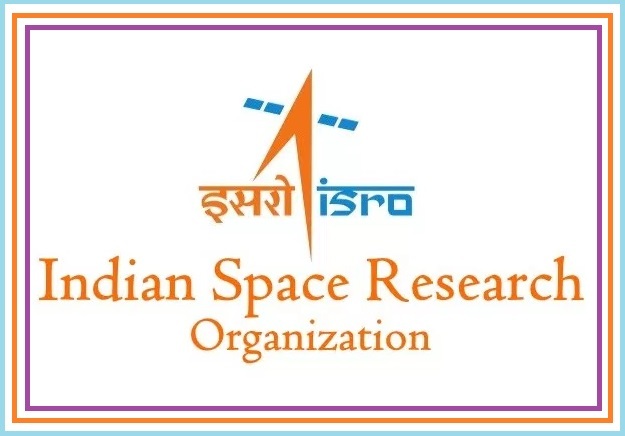 Prospective candidates will have to apply before carefully reading the advertisement regarding the process of examinations and Physical Endurance, Interview, eligibility criteria, Offline registration processes, payment of prescribed application fee/intimation charges etc., Tirunelveli IPRC-ISRO Propulsion Complex Technical Assistant Posts. The Candidate’s Age Limit Should not exceed (For post 1 to 12 - 35 Years), (For Post 13, 14, 15 - 25 Years). The Upper age limit is relaxed by 5 years for SC/ST; 3 years for OBC, 10 Years for Persons with Disabilities (15 years for SC/ST PWD’s & 13 years for OBC PWD’s) and for Ex-S as per Govt. of India rules.